The dosage is based on your medical condition and response to treatment. For children, the dosage is also based on their weight. To reduce your risk of side effects, your doctor may direct you to start this medication at a low dose and gradually increase your dose. Follow your doctor's instructions carefully. What conditions does Oxtellar XR treat? List Oxtellar XR side effects by likelihood and severity. What should I know regarding pregnancy, nursing and administering Oxtellar XR to children or the elderly? Does Oxtellar XR interact with other medications? 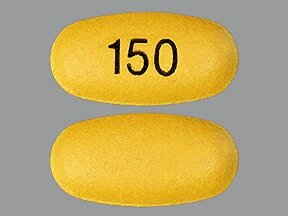 This medicine is a yellow, oval, tablet imprinted with "150". 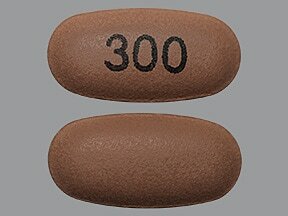 This medicine is a brown, oval, tablet imprinted with "300". 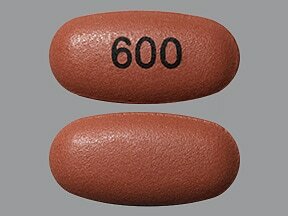 This medicine is a brownish-red, oval, tablet imprinted with "600". Are you taking Oxtellar XR? Are you considering switching to Oxtellar XR? How long have you been taking Oxtellar XR?